Should Philippine owners of the said Korean vehicles be worried? 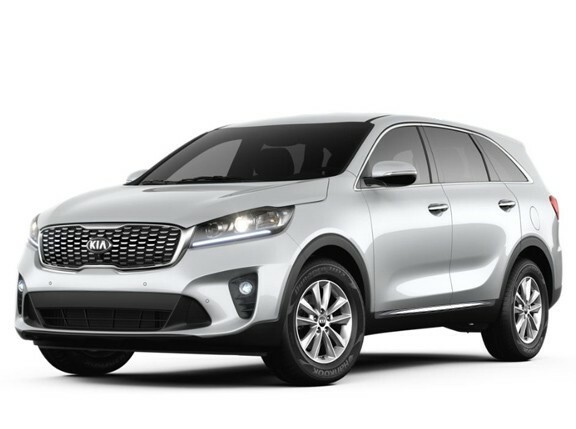 Over 35,000 units of the Kia Sorento and the Kia Soul are being recalled in the United States due to concerns on the soldering of select wiring harnesses in some of the vehicles’ lighting features. “When the lights are illuminated under certain conditions, an electrical short may occur that can result in a fire,” the National Highway Traffic Safety Administration (NHTSA) said in a recall bulletin. Units involved in the recall are 2010 Kia Soul and 2011 Kia Sorento manufactured from September 7, 2009 to July 30, 2010. Some of the wiring harnesses in the said vehicles are from Kia’s supplier, JCI. The NHTSA said Kia dealers will replace the wiring harnesses for the vehicles involved in the recall free of charge starting this month. 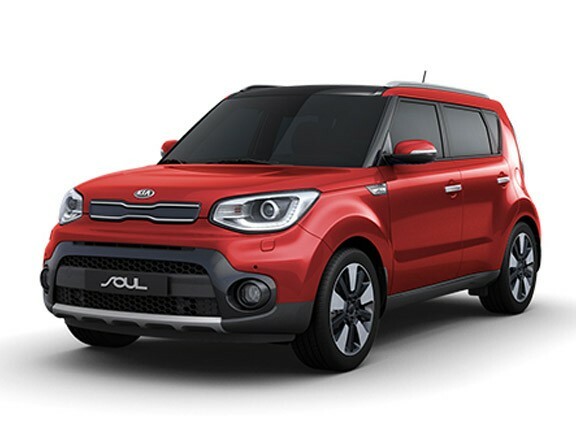 Columbian Autocar Corp., the official distributor of Kia vehicles in the Philippines, is still coordinating with Kia Motors to determine if Soul and Sorento units sold in the Philippines will also be subjected to a similar recall. 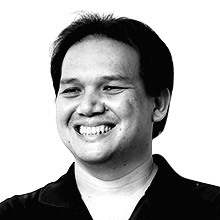 “We are still verifying if the Philippines is affected by this recall,” said Palermo Soriano, Jr., senior manager of Columbian Autocar’s marketing services department.